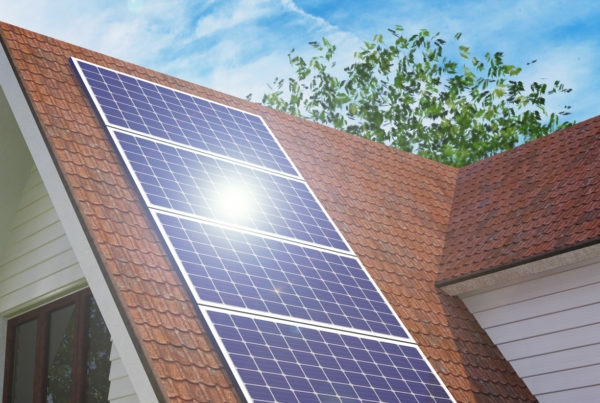 Solar Energy is transforming extremely quickly in today’s energy market. However, there are still some common misconceptions people believe about them. As a credible solar installer, Nupower has decided to bust some of the things people get wrong about it. 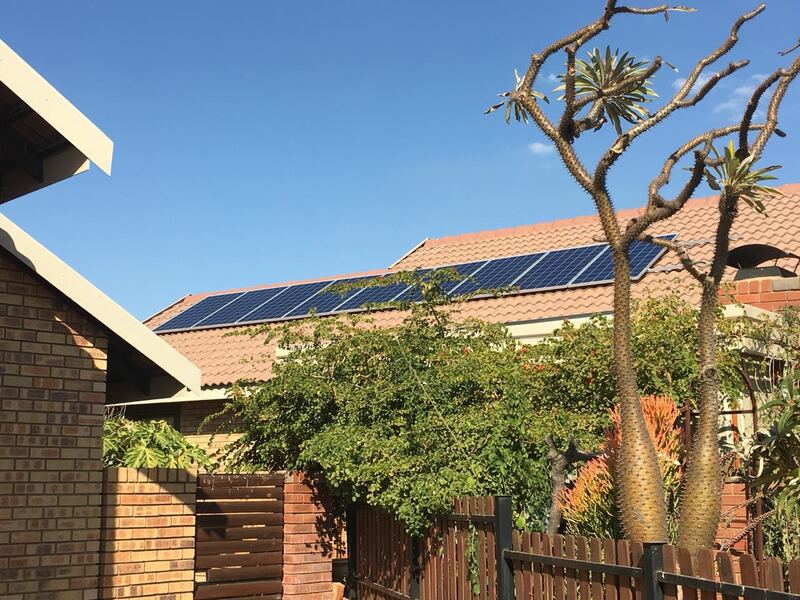 If properly installed, solar systems can be more dependable than utility companies, especially in South Africa. Power outages are no threat to solar power systems and without any moving parts, solar systems are significantly more durable. Dust and debris can impact the efficiency of solar panels but with regular maintenance, this can be eliminated. As we’ve mentioned before, dust and debris could affect the efficiency of solar panels but seasonal rain can be sufficient to keep it clean and working at full capacity. If you live in a region with low rainfall, an annual clean will suffice. You can attempt this yourself by using a high-pressure nozzle and hose or hire PV system cleaners to do it for you. 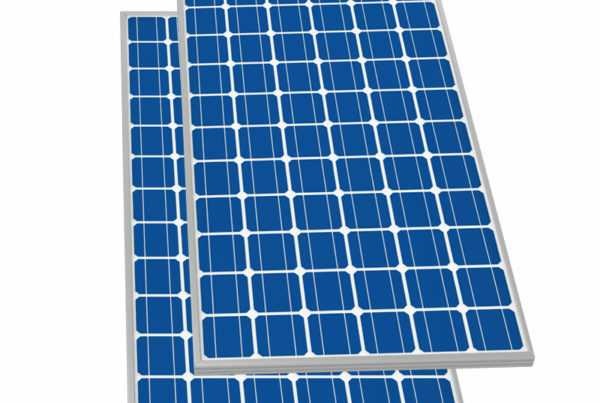 The lifespan of solar systems are typically 20 years and up while the batteries have a lifespan of around 5 years. You can start seeing a return on investment in 5 – 7 years which offers you significant savings for the remainder of the solar systems’ life. While there are cheap solar systems on the market, it’s important to install high-quality products from a credible supplier. Uncovering untruths associated with solar energy is necessary to change perspectives and help build trust in solar power. Solar power is the way forward! 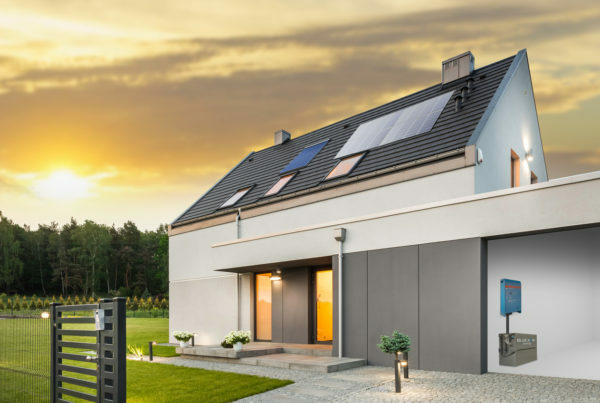 For more information about solar solutions for your home or if you are interested in a free consultation and quote, get in touch with the team at Nupower today!